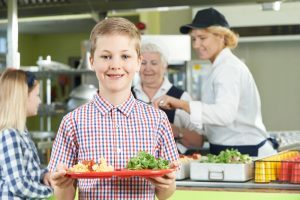 Everett Griner talks about the changing of the guard brought changes to the school lunch program in today’s Agri View. Agriculture officials were not happy with former First Lady Michelle Obama’s School Lunch Program. They can breathe easy now. It is out. Dumped by officials in the Trump administration. You see, the Obama program featured healthy food. They were intended to reduce obesity in school children. It worked. Children would simply dump their trays in the garbage. Although her intentions were good, her efforts did not work. Lessly, more vegetables did not please the average student. So, the food was wasted. By the ton. Agriculture officials have not been involved in suggested changes. 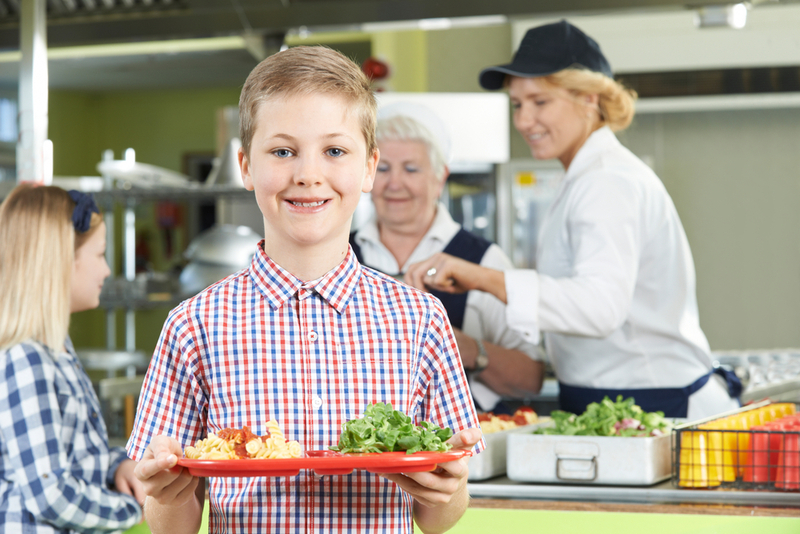 But, they support any change that will curtail the mass dumping of food in the cafeteria. Now, we will see what improvement government officials make.